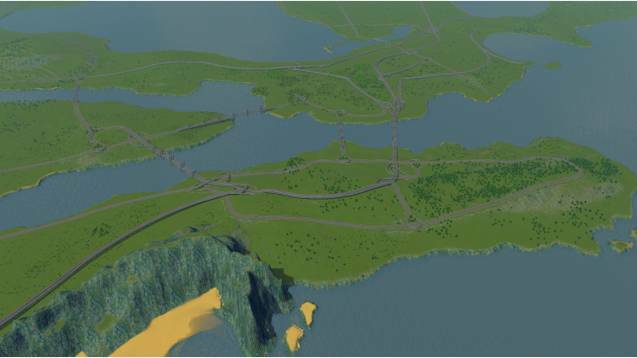 Here is my recreation of the fictional city of Bludhaven, sister city to Gotham City, and original home of Nightwing. 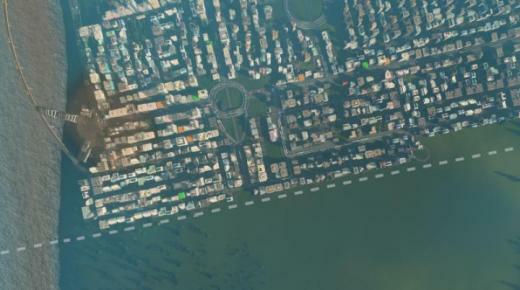 I have tried my best to recreate all the highway systems of the city (including real route US HWY 61, and Bypass Rte 91. Please note: Map was created with the “Unlock 25 spaces” mod in mind, so to get the most out of this map, make sure you have that mod.